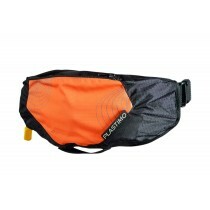 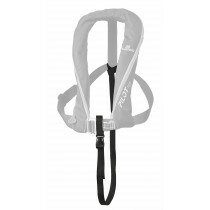 Lightweight and easy to repack : air chamber stitched to outer shell. 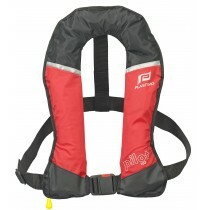 Short on chest with cutaway sides : all-rounder jacket that suits most recreational activities. 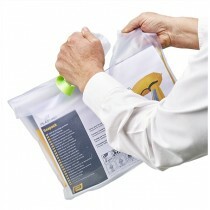 Pouch originally comes vacuum-sealed out of our factory. 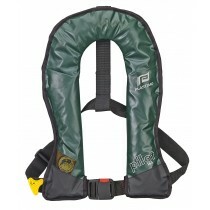 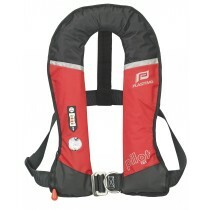 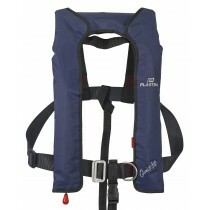 165 N buoyancy ready for use, while you don’t even feel like you are wearing a lifejacket. 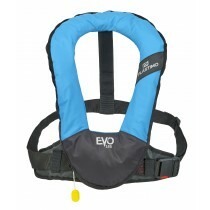 Water drop shape for increased mobility. 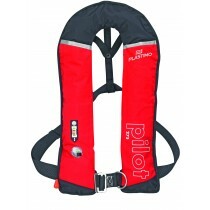 Buoyancy : Rated 150 N, actual buoyancy 165 N (33 g CO² gas bottle).